IMEX America 2018 is right around the corner, and this is always an event the Just Right! Destination Management team can’t miss! We’re so excited to be participating this year in the Visit Orlando exhibit so we can share all that we love about planning and managing events in Orlando and around the country. We’d love to meet with you if you’re planning to attend the conference, so be sure you set up an appointment with us today! Go to MPI’s Smart Monday. 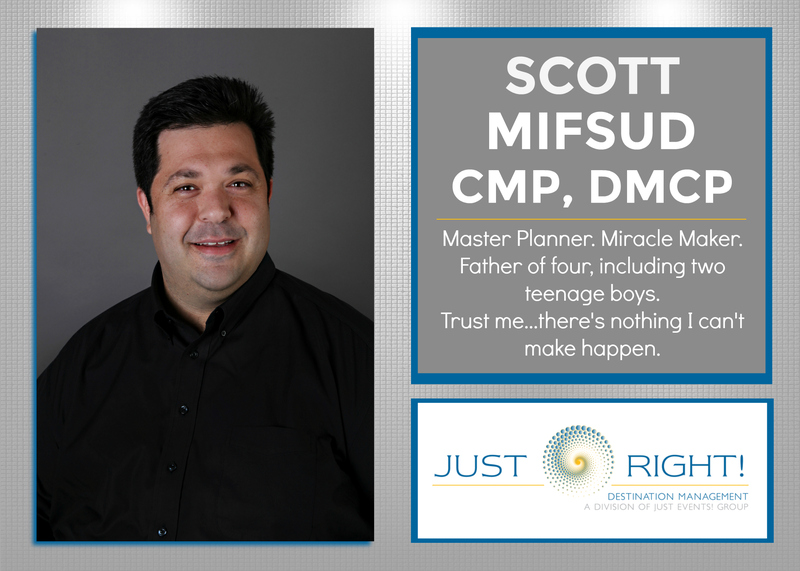 This day of meeting planner-centric education is a wonderful opportunity to learn and get CEUs for your CMP recertification. Here you will discover new industry trends and best practices, get motivated and inspired, set some new personal and business goals, and learn how to stay focused and healthy in this busy industry. Stay hydrated. It’s really dry in Las Vegas. To avoid headaches and exhaustion (you don’t want to miss any of the fun nightlife!) be sure to drink a lot of water. For your convenience, IMEX has water stations on the show floor. Bring two tote bags. Use one for items you know you want to take back to the office and one for things you aren’t sure you’ll want. Take a few minutes each afternoon and purge unwanted items from the “not sure” bag. Schedule yourself a lunch break. You’re going to need the fuel! Don’t overextend yourself. There is a lot to see and do at IMEX America, but you can’t do everything. Go through your daily agenda and prioritize so you can be sure you hit the sessions and networking opportunities that are most important to you. Be sure to take advantage of scheduling meetings ahead of time too. You can set up an appointment with our team now so we don’t miss each other! Wear layers and comfortable clothes. The showroom floor can be chilly and you will be doing a lot of walking. You may want to carry along a spare pair of comfortable shoes. Always be prepared to network. We have met some of our best business partners on the way to the restroom. Have business cards handy, or use a handy smartphone app for tracking new contacts so you can reach out after IMEX concludes. Enjoy the fun booth parties in the afternoon. Exhibitors will have social gatherings at their booths complete with food and adult beverages. This is a great way to meet with vendors and schedule appointments around a time that will be more fun and casual. Be sure you make a stop to see us at the Visit Orlando booth! Find the booths with the best carpet. This might sound unusual, but a minute or two talking to a vendor who has the plushest carpet can bring great relief to sore feet, knees, and backs. Come in early or stay late to enjoy Las Vegas. 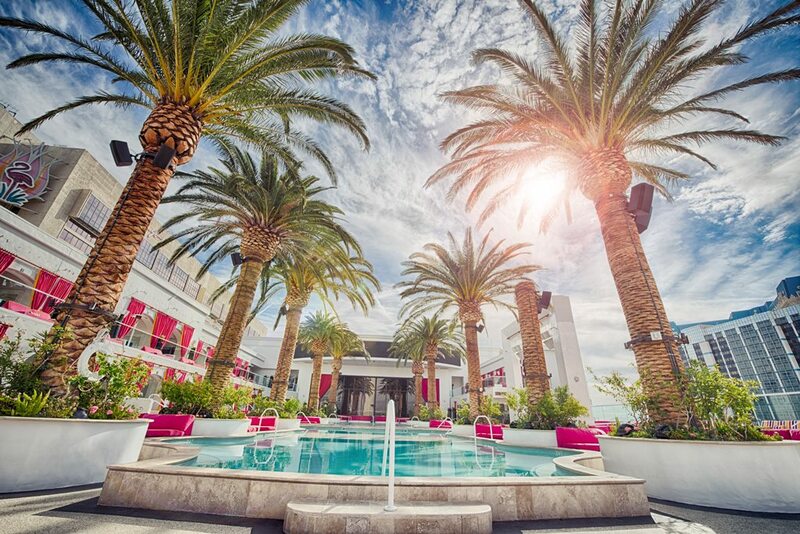 Build a mini-vacation around your stay in Vegas. Give yourself a few days outside of the conference to experience everything this great city has to offer. 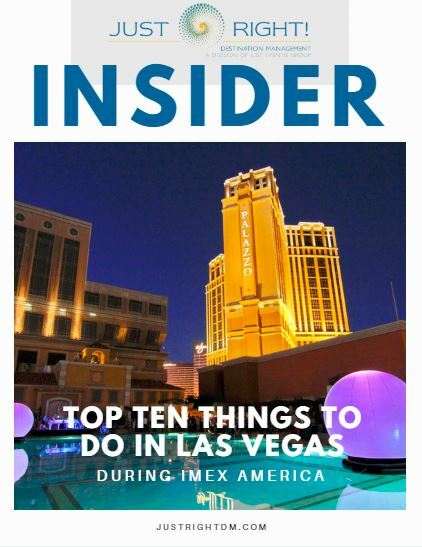 If you’re a first timer to Las Vegas, check out our “Top Ten Things to do in Las Vegas During IMEX America” featured below. If you’ve been to IMEX America in years past, what survival tips would you add to this list? Let us know in the comments or on social media! Once again, if you’re interested in setting up an appointment with our team at IMEX America 2018, simply click this link. You can also learn more about our services on our website here. We look forward to seeing you at the conference!